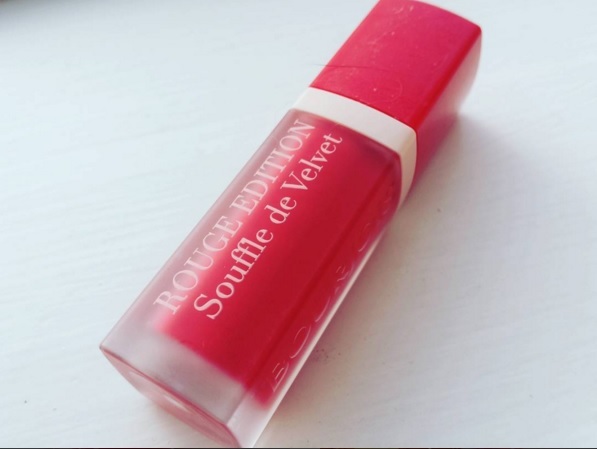 This was apart of the 3 for 2 l got from boots .This lipstick l was pretty excited about because l had watched reviews and they were good but when l got it l was a bit disappointed and l will tell you why . This lipstick is a liquid lipstick, it looks like a lip gloss in the way you have the applicator and has the colour in the tube. I did love the packaging of this ,lts small and cute and it looks like it's in a glass bottle. It is a sheer lipstick called Cherry Leaders. 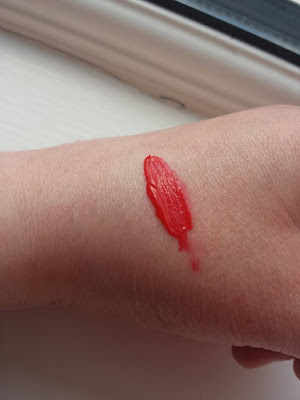 It swatched as a lovely red/raspberry colour and it gives a matte finish. 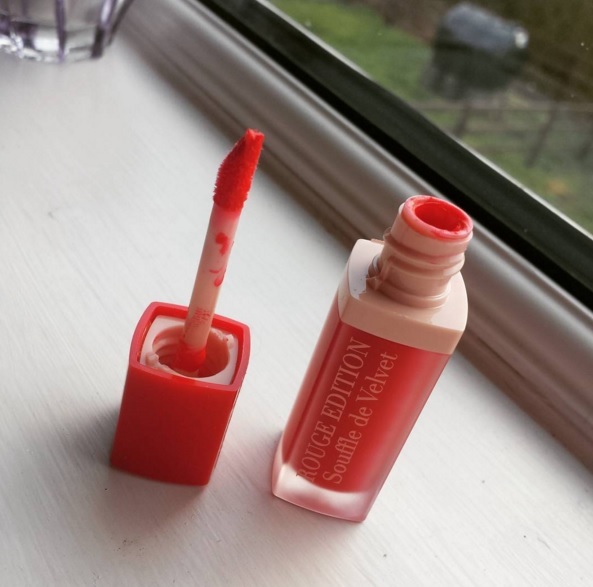 I found applying this very easy because its small enough to get into the corners , l found that really handy because l often make a mess when applying lipsticks. I did however have problems with this product l hated the tingling feeling this lipstick gave you, lt almost felt like this lipstick was drawing the moisture out from your lips so it became very uncomfortable to wear. Another thing l didn't like was the smell of it , lt kind of reminded me of acrylic paint , like the paint you used to use at school , really turned me off it. I know its a sheer lipstick but the colour was too sheer for me , l almost looked like l had nothing on which l was disappointed with.